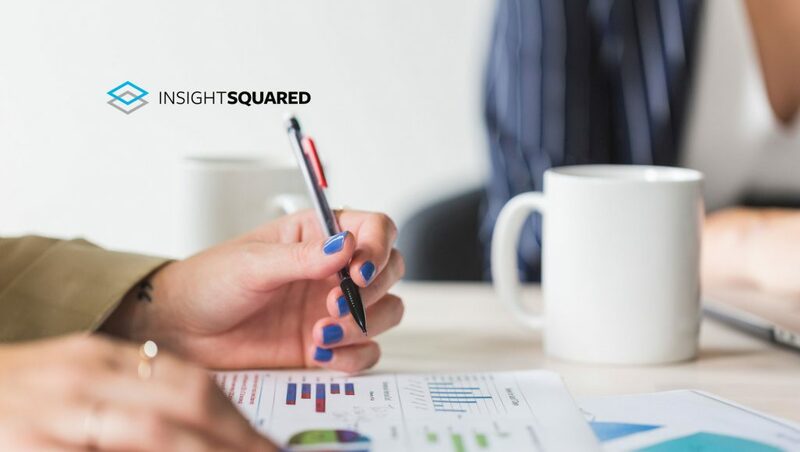 InsightSquared, the leading provider of revenue intelligence solutions, announced that it has expanded its product to include marketing analytics with a new suite of dashboards aimed at helping marketers better measure, understand, and optimize marketing performance and its alignment with sales goals. Unlike other marketing analytics solutions, InsightSquared designed its marketing analytics for the business user rather than the technical user, enabling streamlined business decision-making based on data. As many businesses have begun to consolidate their sales and marketing teams, there is an increasing industry demand for analytics solutions that help the full go-to-market organization understand how to measure, analyze, and interpret the relationship between both functions.